The Trump administration announced an update today to the proposed tariffs on certain Chinese goods we told you about in April. After a period of public comment and lobbying, the USTR has updated and released the list of HTS imports from China that will be subject to a 25% tariff – in effect by July 6th, 2018. The original $50 billion worth of 1333 listed items has today been whittled down to 818 (515 were removed during the hearing process). These 818 codes, worth $34 billion in goods, are focused on products from industrial sectors that contribute to or benefit from the “Made in China 2025” industrial policy, including industries like aerospace, information and communications technology, robotics, industrial machinery, new materials, and automobiles. The list does not include goods commonly purchased by American consumers such as cellular telephones or televisions – which were largely removed during public comment. Much like the first proposed batch from April, there is now an additional 284 codes, worth $16 billion, that the administration is proposing the same 25% tarrif for. This second round will be subject to the same type of public comment period – with enforcement potentially coming later this summer. All-told, the new and old codes still add up to $50 billion because we always have to have a round number. How will this affect our clients? All-told, if demand stays the same, the total value of these duties for Flexport clients will equal 1.6% of Flexport’s yearly commercial value of shipped goods. In the total lifetime of our company, we’ve been privileged to ship over six billion dollars worth of our clients’ stuff. Looking at our proprietary data, had these same tariffs been in place in 2017, it could have cost about 6.3% of our clients some $13,757,657 in additional customs duties. 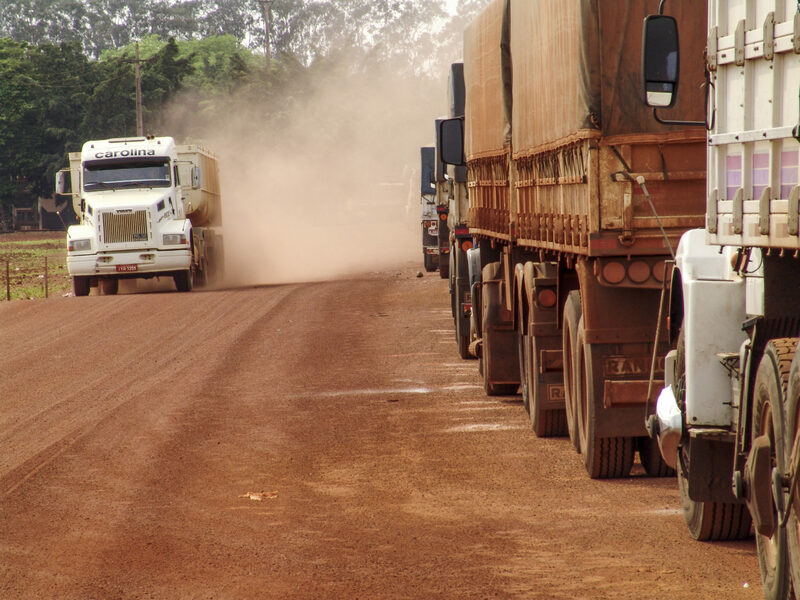 A few of our clients will see the majority (or entirety) of their supply chains affected. We’ll be back with more information on the next round of public comments on the new $16 billion. Until then stay tuned, China has already announced retaliatory tariffs on some 659 types of goods – up from the 106 they announced in April. The new list encompasses soybeans, pork, chicken, seafood, sport-utility vehicles, and electric vehicles, among other things. The Chinese list will also go into effect July 6th.